The WWDC 2017 – This is the time that many of us have been waiting for – At the 5th of June, it was finally here! In this post you’ll find the main things to know about concerning this WWDC. 4 platforms will be highly concerned: The tvOS – WatchOS – MacOs – iOS. Amazon makes its entry into Apple TV and will be added to the fifty other partners. Thanks to Prime Video, hundreds of movies and other programs will be added. With watchfaces, the watchOS 4 will bring more intelligence and fitness features. Thanks to Artificial Intelligence and SIRI, reminders on the watch will now adapt to our lifestyle and will ensure that we don’t miss any planned activities on our diary. 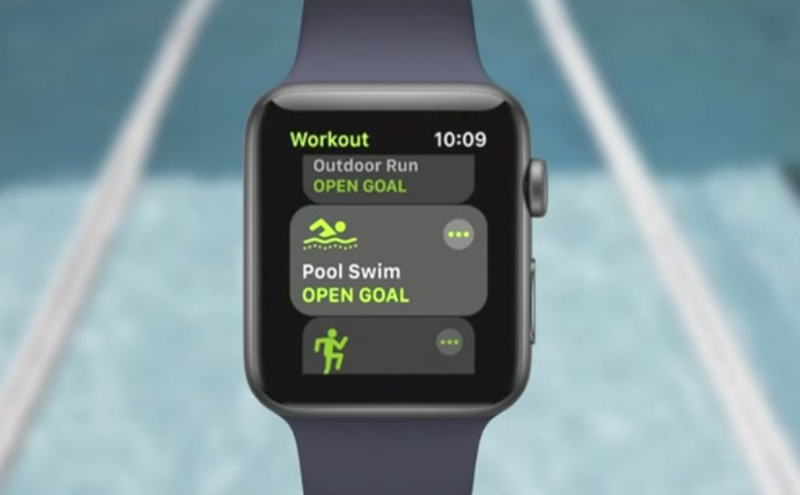 Plus, now it will be possible to see the news that interest us popping up on the watch screen. The application is more personalized, it plays the role of a personal coach who encourages you and motivates you to reach your goals, and congratulates you when it is done. This application will allow you to record your efforts and your progress and it concerns all the sports. It is even possible to record data for 2 different sports at the same time. 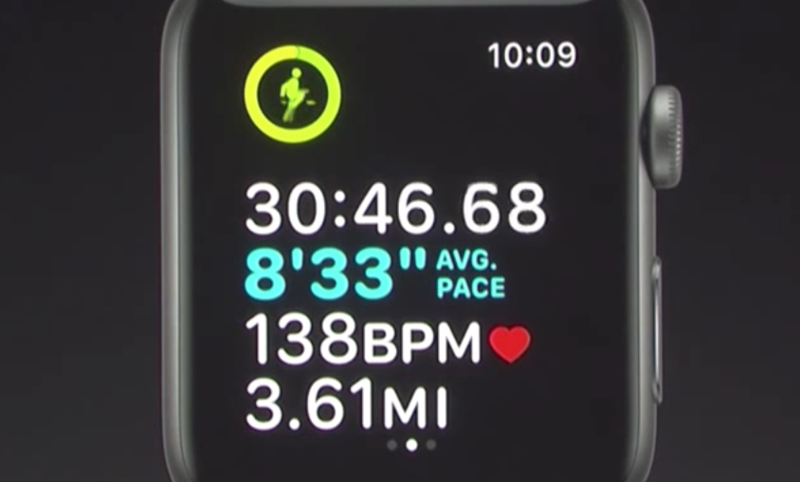 It is also possible to connect his Apple watch to the gym machine to watch its performances in real time. Simply by tapping the AW on the Gym equipment. This feature will work with 7 different machine brands. Some important changes will be made with the introduction of the macOS High Sierra. This new version of the macOS will make Safari the world’s fastest desktop browser. Making it 80% faster than Chrome. It will also have a new option called ‘Autoplay Blocking’. It is an intelligent tracking that use machine learning to protect our privacy and put away the data that is not interesting us. More personalized, the important mails will be on the top of the first page and with the full screen mode, it will be possible to split up the screen in two. Also, the Mail App will now use 35% less storage space. New overview of our photos and possibility to manage them with keywords. The application recognizes faces faster and synchronizes them with all photos. Plus a more powerful photo editor. New application on the mac which allows to manage all the documents present on the computer faster, and smoother. From High Efficiency Video Coding H.265 to saving up to 40% better compression. The launch of the Metal 2 App which will deliver 10x better draw call throughput. And will also improve Machine Learning with: Metal performance shaders – reccurent neural network kernels – binary convulation – dilated convulation – L-2 norm pooling – dilated pooling. But also, at the end of this year, Apple will launch a new iMac model which will be the most powerful Mac ever with a completely new architecture, they said. 44 Million Pixels and more features. It will be possible to store the messages on the iCloud and thus synchronise all the conversations with other devices. There will be also faster and smaller back-ups. Concerning Apple Pay, It will now be possible to carry out Peer-to-peer payments through the iMessage App. It will be possible to use Siri as a translation Beta. Just ask how do you say “Hey” in Chinese for instance and it will say it to you right away. It will be available in Chinese-French-German-Italian-Spanish and other languages will be available in the coming months. 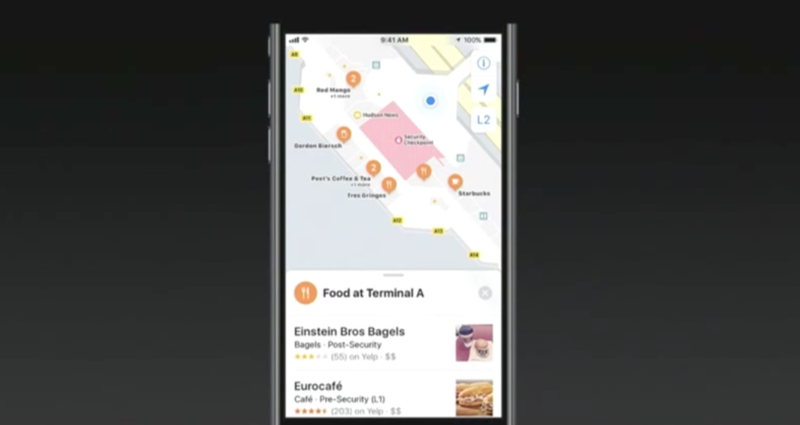 Siri can also learn about you and propose to you tasks, apps and news that match your style. With iOS 11 on the new iPhone, the camera will work on HEVC which gives up to 2 times better compression, that means less store space used on the device and the cloud and an improved image quality. Also, with the machine learning the photos can now identify by its own the sport, wedding, baby photos etc. And there will also be added some cool features for photos and videos. what is coming with the iOS 11? detailed map plans of malls, airports and floors of buildings and parks and not only the streets of cities. It will be available in 30 airports, and also in Boston-Chicago-Hong Kong-London-Los Angeles-New York-Philadelphia-San Francisco-San Jose-Tokyo-Washington.And many more cities in the coming months. 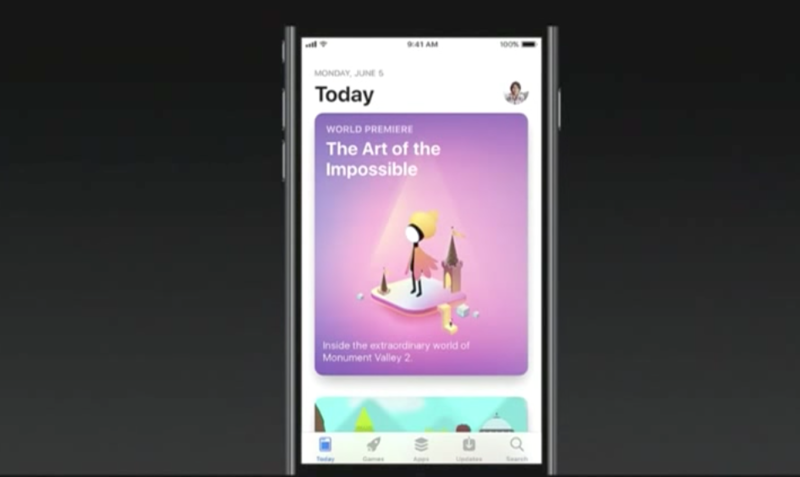 For the first time since it was created, the App store will be completely new designed. Also, cool features will be added with this new App Store, like: A phased release, expanded free trials, testFlight multiple builds, preview video apps, faster app review and more. 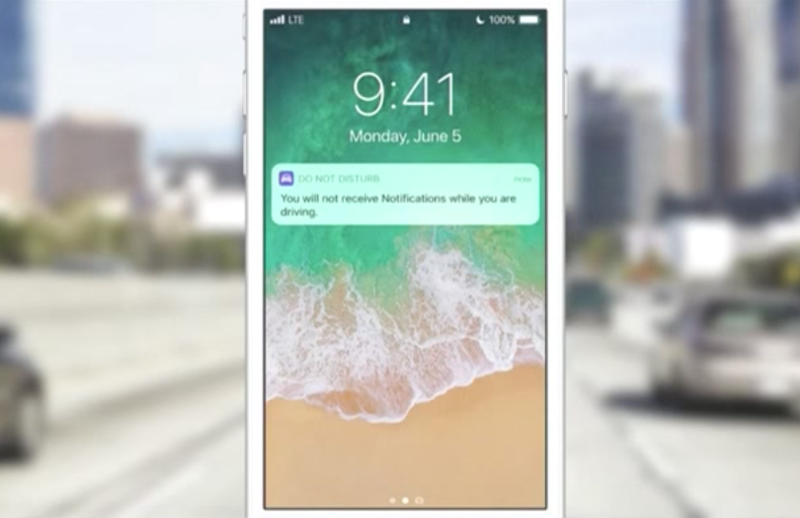 It understands that you are driving and hide your less important notifications until you finish. 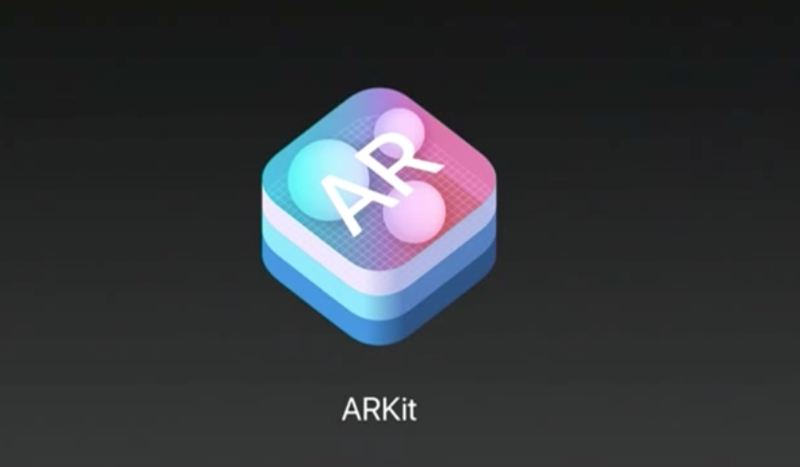 Apple introduced its new core technology called ‘ARKit’. With this application it is possible to add virtual objects within the iPhone camera. ‘With ARKit, iOS 11 becomes the largest AR platform’. Says Apple. It’s a game changer, giving a whole new experience of how to play games and live films like if you were the real artistic producer. It will be available in the iOS 11 App Store later this year. This iPad Pro will also be 20% larger in term of size and will weigh 1 pound. This new iPad will run in 120 Hertz refresh rate instead of 60 in the normal devices ( it means that the content will be refreshed 120 times per second instead of 60). The iPad Pro will be powered with a A10X Six-core CPU and a Twelve-core GPU delivering a 30% faster CPU performance and a 40% faster graphics performance. This is the new pro photo editing tool. Very advanced, professional and simple to use which will give a totally new way to interact with designs. It will also be available on the App Store in the coming months. Possibility to screen anything on the iPad and then modify it right away by adding something with the Apple Pencil before sending it by message for instance. Just like they did with the airpods wireless audio, Apple wanted to reinvent home music. They introduced ‘HomePod’ available in grey and white. Rock the house: A 7 inches speaker with a brain: an ‘A8 chip’ that was used inside the iphone. Enabling a real-time acoustic modeling, an audio beam-forming, and a multi-channel echo cancellation. Musicologist: The speaker is connected to Apple Music and can get the music from the cloud. This speaker is also equiped with 6 microphone array enabling to hear when someone talk to SIRI that is integrated inside the speaker, you can even talk to the speaker from the other side of the room and while loud music is plying, it will still detect what you are saying. Apple said that they are working hard to make it also a home assistant, helping you having the news that match your needs, reminders, alarms, weather, sports, traffic and also speak to your HomePod to control your home devices and many more features. It will cost around $349 and start shipping this december in the U.S, U.K and Australia, then all around the world next year. In the beginning of this 2017 edition, the Apple CEO Tim Cook said that this WWDC 2017 will be the biggest and best ever. And he was right… a lot of cool features, development tools and exciting news were announced and more is yet to come.